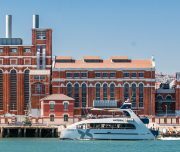 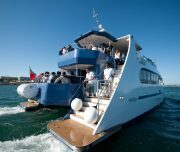 Set off for a unique cultural cruise on a exclusive yacht, and hae fun while learning! 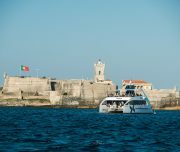 Follow the steps of great navigators, and come sail among the so many histories of this ancient harbour, enjoying magnificent views of a unique and beautiful estuary. 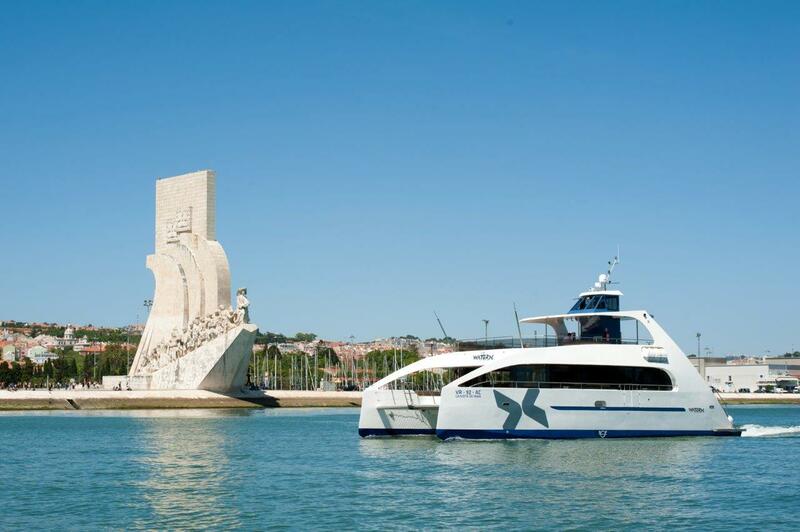 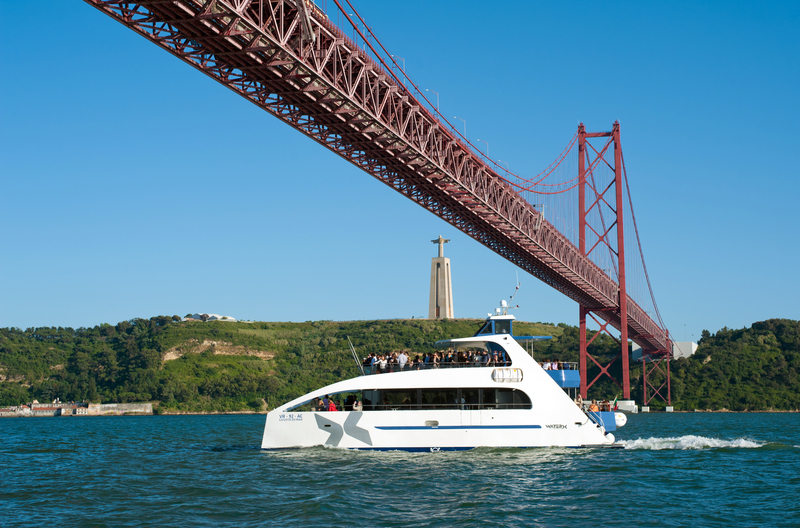 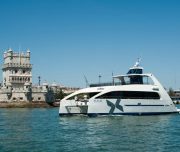 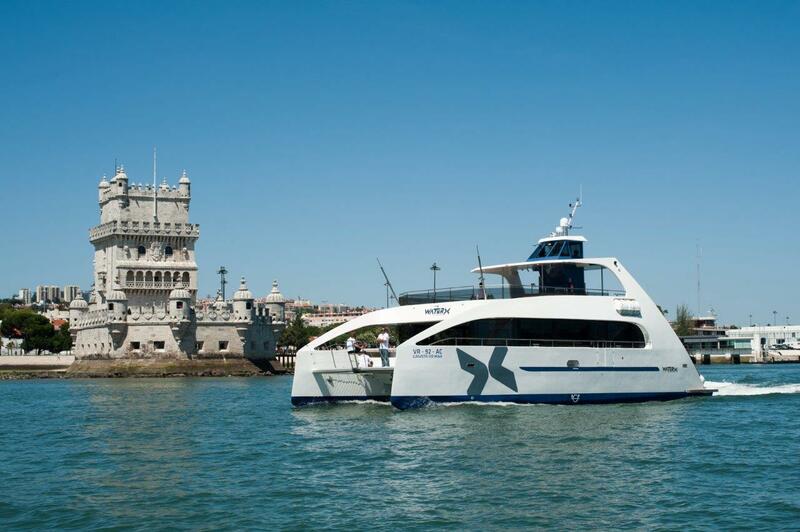 Hop on board for a journey that will lead you to unique perspectives of Lisbon’s most emblematic monuments and landmarks, live witnesses of past times that speak to us about all the great conquests achieved by our famous navigators around the world, along with all the memories of the people that has been living in this region since prehistoric time in a close relationship with the water and the seas. 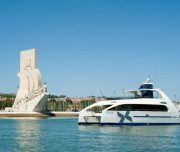 Designed for student groups, or any other organized groups that wich to have a unique cultural experience, this educational cruise is operated under request from mondays to fridays, on the morning period, for a maximum of 145 passengers. 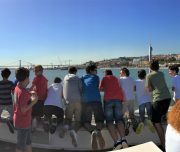 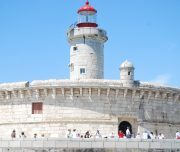 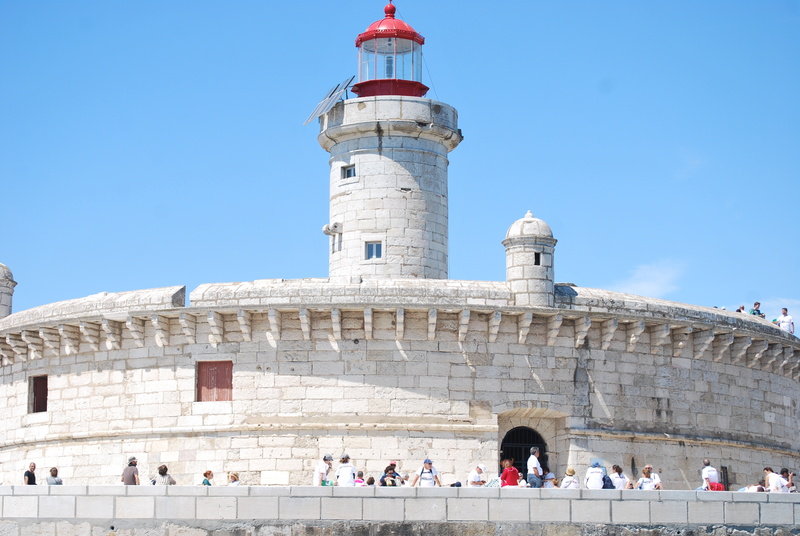 Enjoy this unforgetable cruise to combine learning with fun, and ensure a successful pedagogical experience in the most diverse courses, such as geography, history, sciences, and arts. 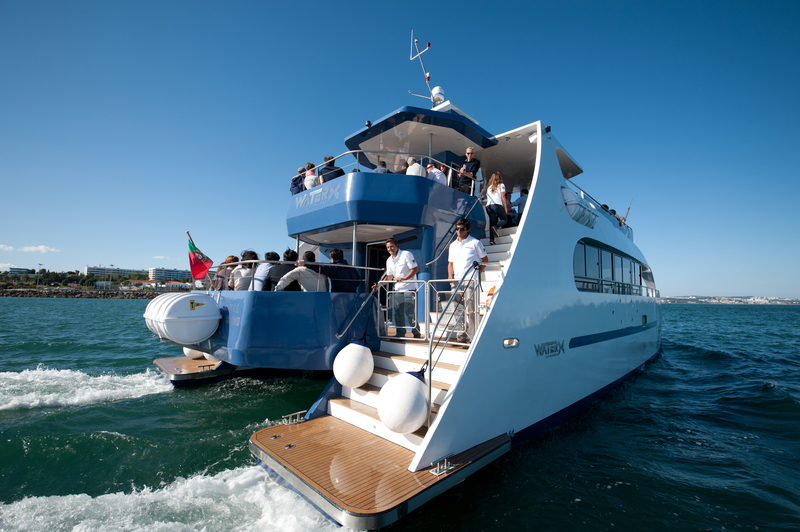 Please contact our team for more details, and allow us to have the privilege of welcome you on board!